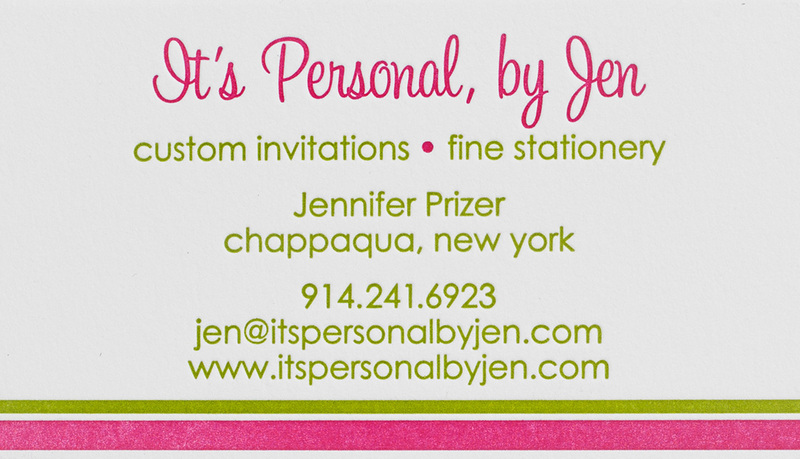 It’s Personal by Jen is a stationary and invitation company located in Chappaqua, New York. 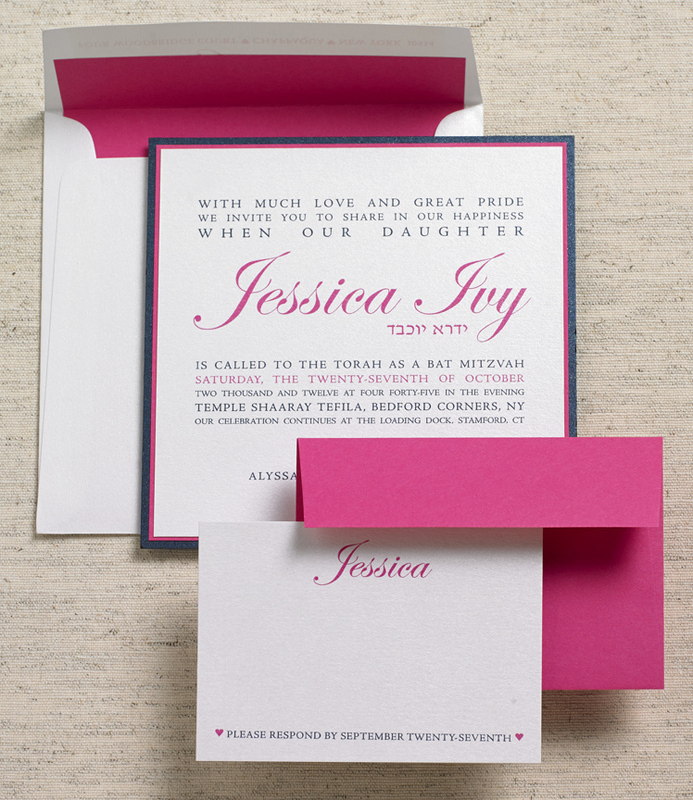 Owner, Jennifer Prizer specializes in custom Bar/Bat Mitzvah, Sweet 16 and wedding invitations as well as personalized stationary. 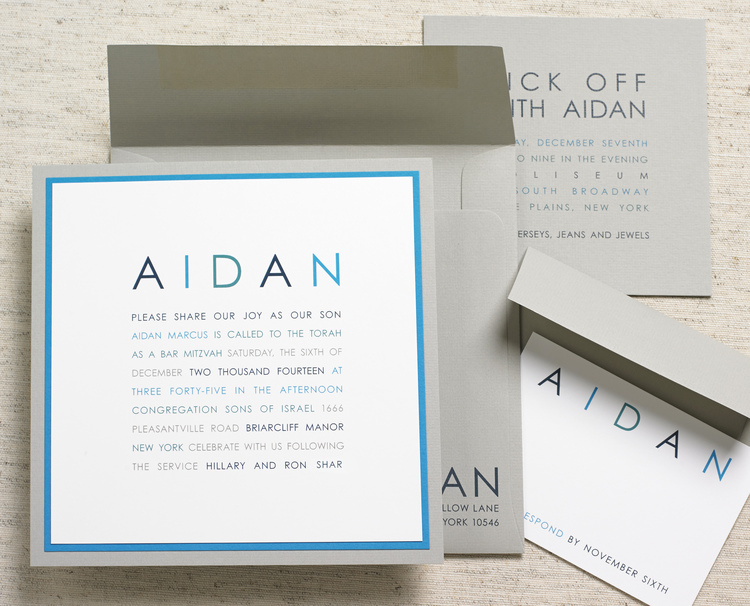 Elaborate or simple, she will help you create a beautifully finished product that is personal to you. Working with some of the finest companies in the industry, she is committed to offering her clients unmatched personalized services. 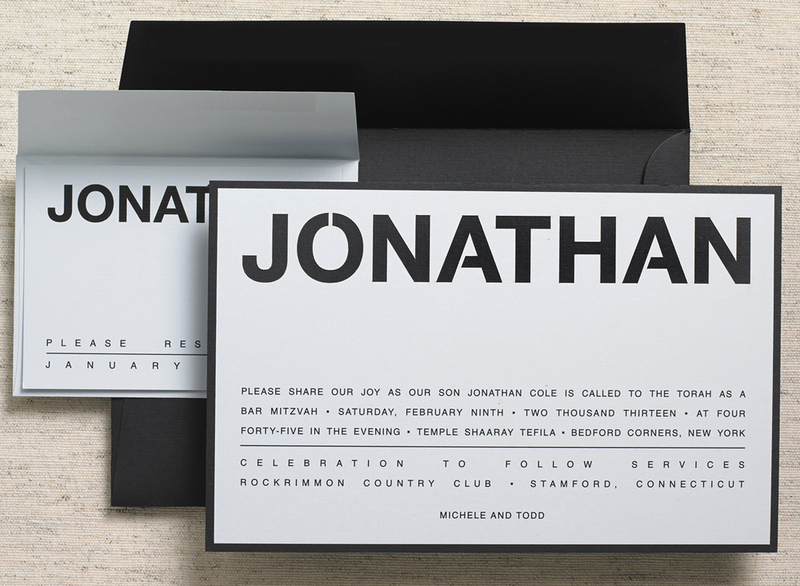 With her design experience and sense of style, Jennifer always has new and innovative ideas to share.